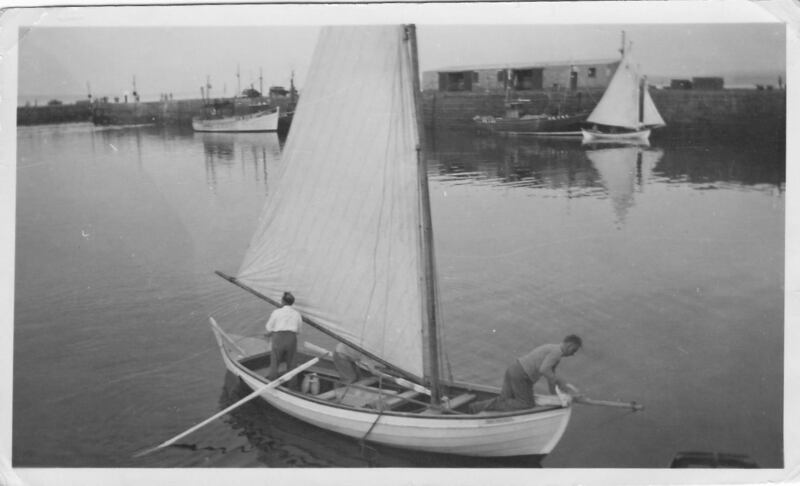 This Shetland Model was built by Walter Duncan of Hamnavoe, Burra Isle, Shetland, in the winter of 1938/39 for Jack Shearer, a farmer and butcher in Thurso, Caithness. She is one of the last boats to be build by Walter before he handed the business over completely to his two sons, Walter Jnr and Phillip in 1939. 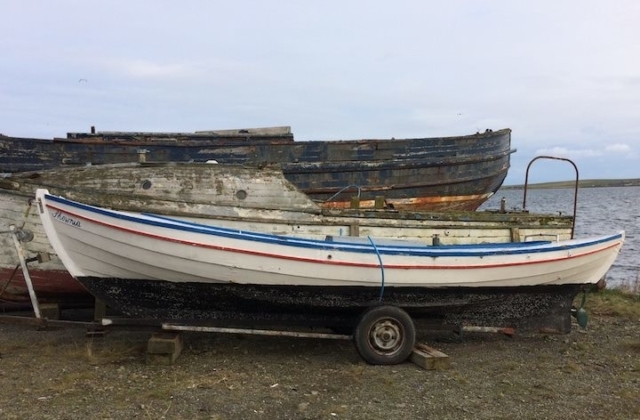 She is 16ft of keel, with an overall length of 21ft. Although intended primarily for sailing, Jack always envisaged fitting an in-board motor, and Walter had built the boat to accommodate this. 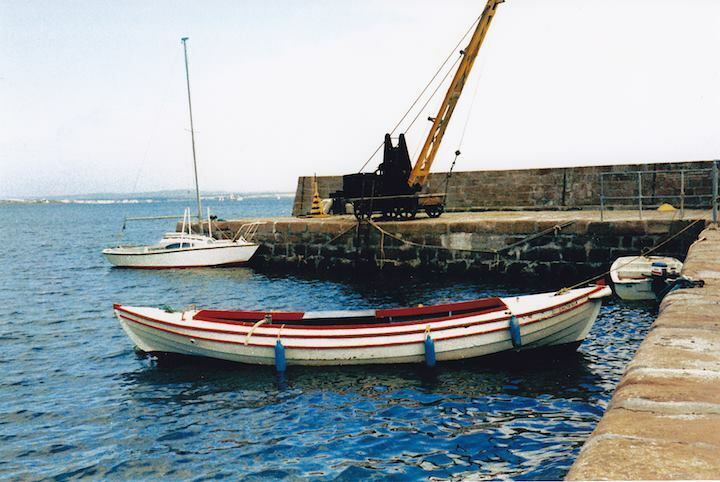 A Lister 2 stroke in-board engine was then fitted at some point. 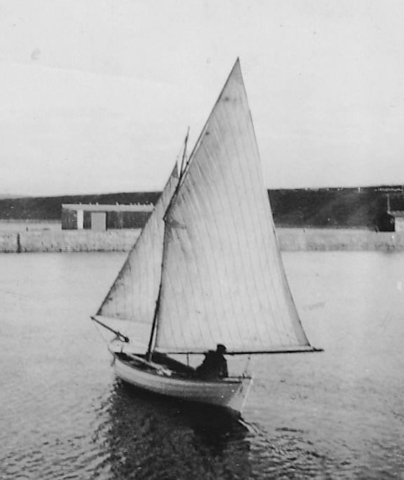 Shownia spent most of her sailing days based in Scrabster. 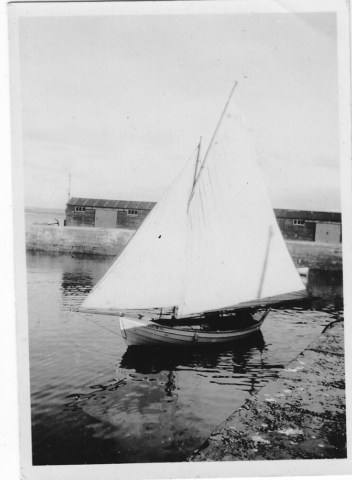 When Jack died, his daughter, Helen Mackenzie, who was then living in Orkney, shipped the boat over to Orkney on the St Ola. 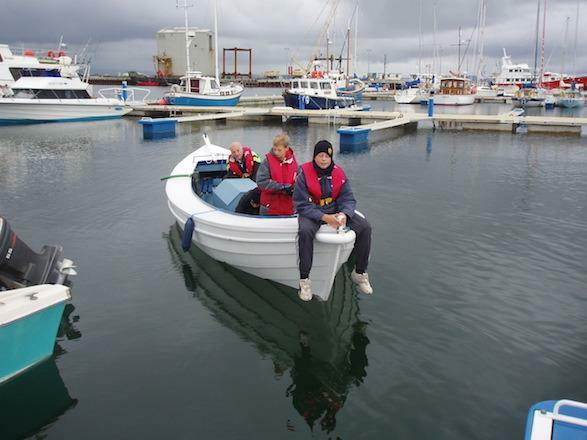 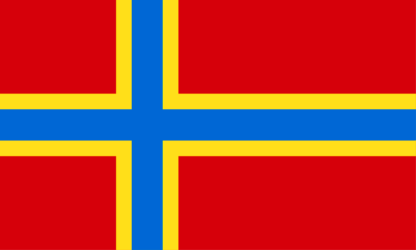 The Shownia was then acquired by Dr Dohrn, Consultant General Surgeon at the Balfour Hospital, who had the boat moored for many years in Kirkwall marina and used it for leisure purposes, along with his two sons. 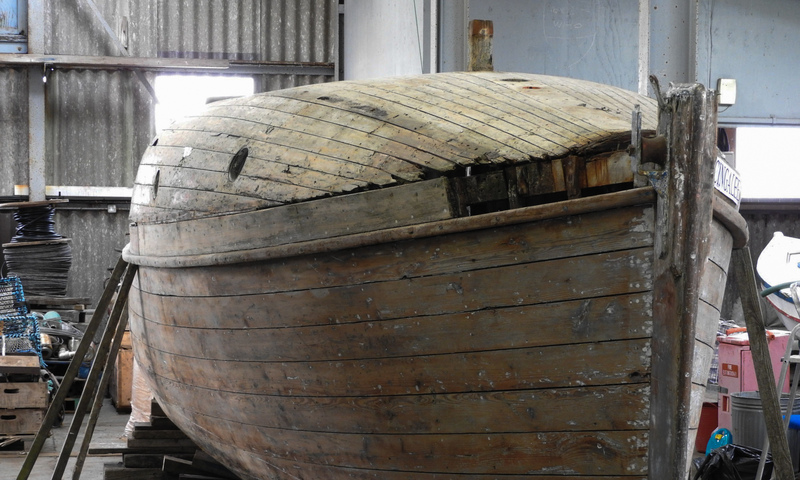 Out of the water for a number of years now, and in need of some restoration work, she has been gifted to the OHBS by Dr Dohrn. After a period drying out fully, a detailed assessment will be undertaken, and an appropriate conservation action plan put in place.